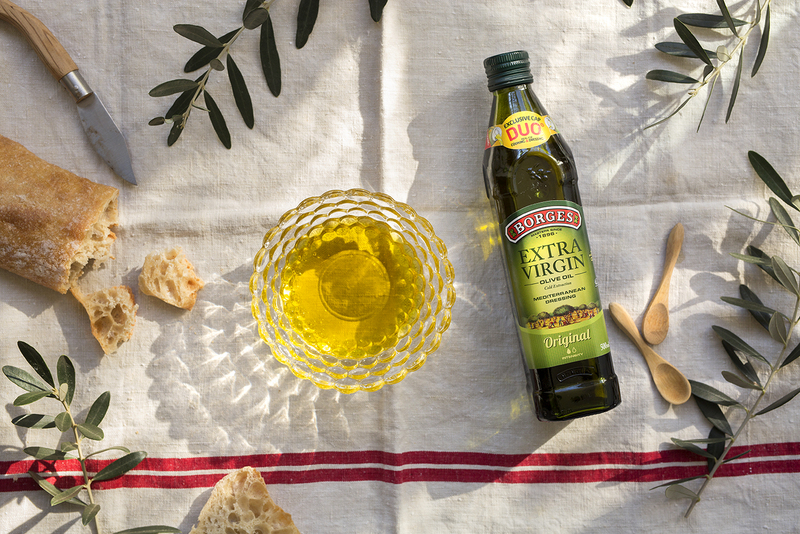 You’ve already heard plenty of times (and we’ll never tire of telling you) that extra-virgin olive oil is a healthy fat, perhaps the very best. But why? Well, it’s all thanks to the fact that fatty acids like the oleic acid in extra-virgin olive oil can balance out our cholesterol levels by reducing bad cholesterol and boosting good cholesterol. And since they’re powerful vasodilators, the more extra-virgin olive oil you include in your diet, the more dilated your arteries will be, thus letting your blood flow more freely. If you suffer from poor circulation, you’ll find you have warmer hands and feet! In addition, oleic acid has been proven to be the only monounsaturated fat that can cut the risk of strokes and heart attacks. Swapping animal fats like butter or lard for extra-virgin olive oil is an important step in any healthy diet, as it helps get key minerals into your bones. Vitamins and minerals such as calcium crystallise out and help firm up your bones to make them stronger and firmer. Finally, a regular intake of extra-virgin olive oil has been proven to help stabilise blood sugar levels in diabetics and non-diabetics alike. In fact, several studies have shown that it can reduce the risk of diabetes by 35%.